This entry was posted in Uncategorized on March 6, 2012 by admin. 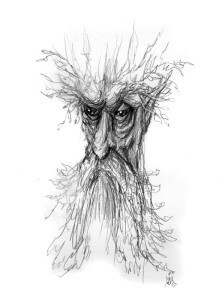 This is my favorite sketch of treebeard. 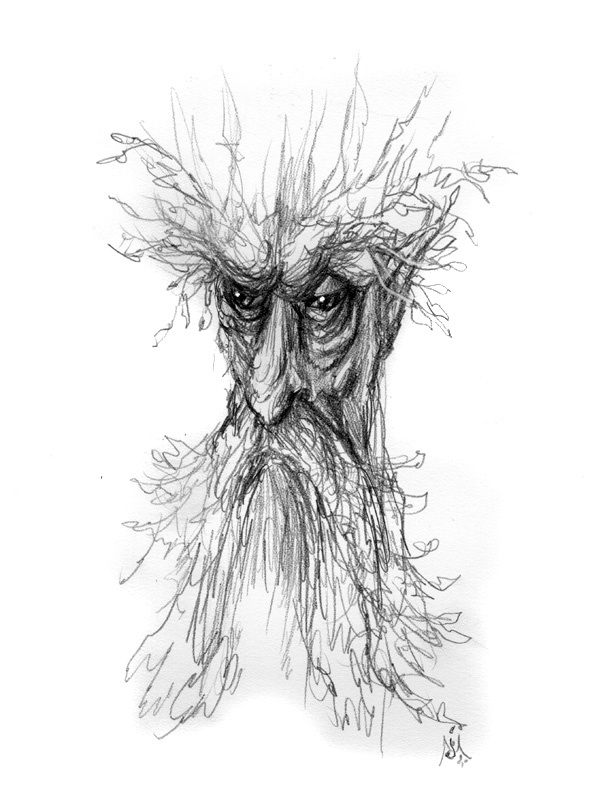 I am going to work it into my LOTR half-sleeve tattoo. Just tbhought you’d like to know. Amazing job.